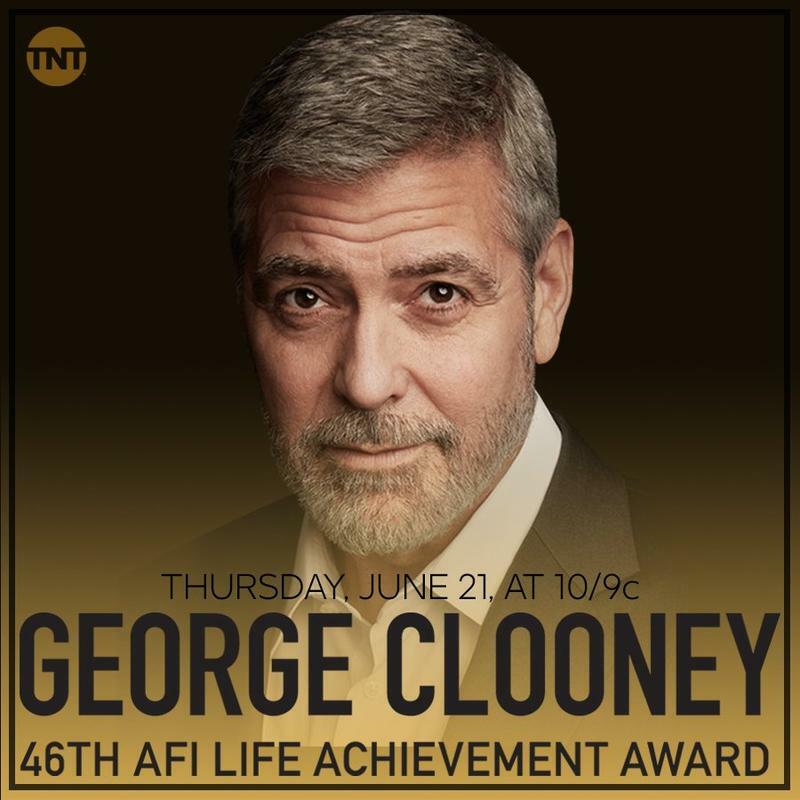 The AFI Life Achievement Award airs 10 p.m. Thursday, June 21, on TNT. Among the speakers saluting Clooney -- who was born in Lexington and grew up in Fort Mitchell, Ky., Mason and Augusta, Ohio -- at the event taped June 7 in Hollywood are Bill Murray; Diane Keaton; Laura Dern; Jimmy Kimmel; Don Cheadle; former "Friends" stars Jennifer Aniston and Courteney Cox; Anna Kendrick; Cate Blanchett; longtime buddy Richard Kind; CBS President Leslie Moonves; "ER" co-star Julianna Margulies; his wife, Amal, and his father, Nick Clooney. Former President Barack Obama and Julia Roberts appeared in videotaped tributes. 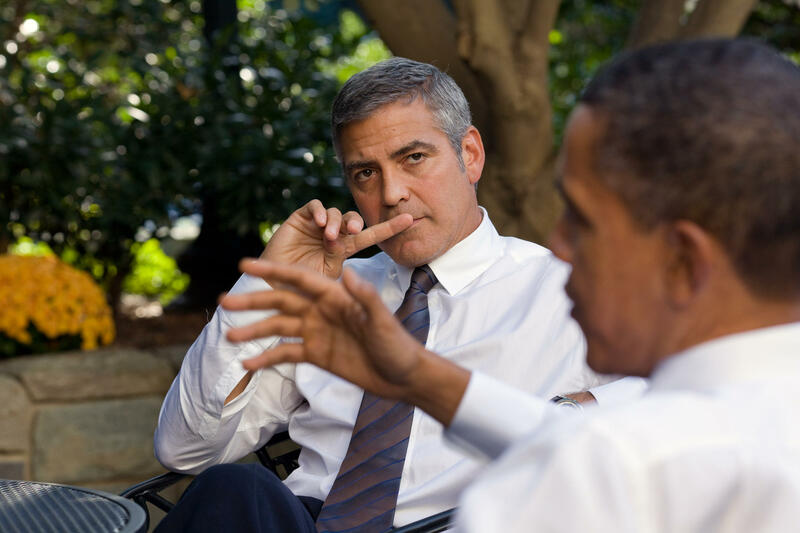 George Clooney meets with President Barack Obama in 2010. Variety says that Nick Clooney's toast near the end of the evening "brought his son close to tears." "He is a gentleman in every sense of the word and a way that seems so rare these days, and perhaps outdated. 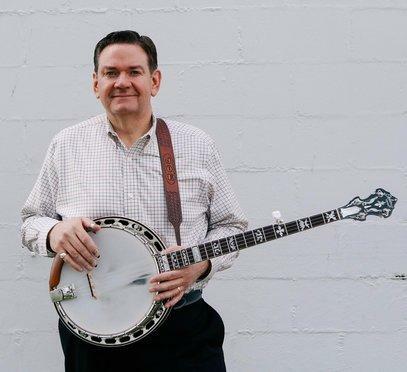 Everyone who knows him will tell you he has not forgotten his Kentucky manners…..
"I met George when I was 35 and starting to become quite resigned to the idea that I was going to be a spinster. Then we met and started hiding out in my London flat and very soon it felt like, no matter what happened, I would never want to be with anyone else. I couldn’t sleep when we were apart and I’m told that I would display a particular grin and head-tilt when reading his text messages or the letters he would hide in my bag. Five years later, none of that has changed. He is the person who has my complete admiration and also the person whose smile makes me melt every time…. "And seeing you with our children, Ella and Alexander, is the greatest joy in my life. You fill our home with laughter and happiness and that’s even before the children have worked out that ‘da-da’ is actually Batman, a talking fox, and friends with Mary Poppins." 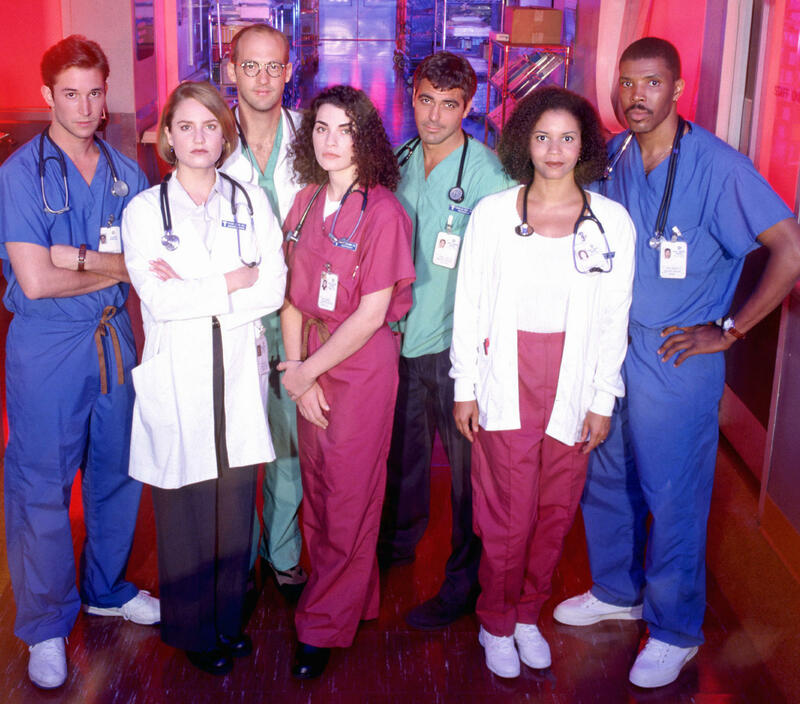 The 1995 "ER" cast from left: Noah Wyle, Sherry Stringfield, Anthony Edwards, Julianna Margulies, George Clooney, Gloria Reuben and Eriq LaSalle. 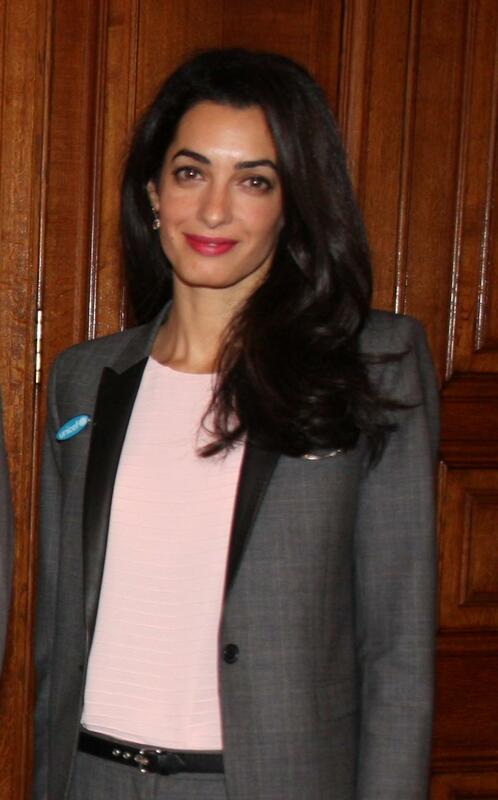 Fellow stars noted that Clooney insisted on comfortable accommodations for film crews and other production staffers. A teary-eyed Margulies told how her nurse Carol Hathaway was supposed to die from a drug overdose in the 1994 "ER" pilot, but Clooney urged producers to keep her on the show. 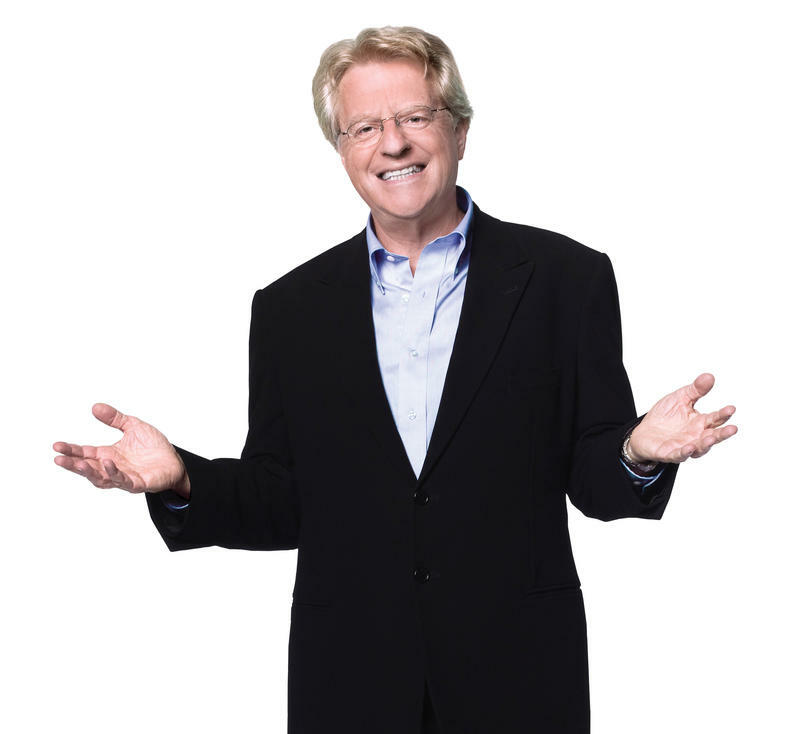 Others mentioned his famously outlandish pranks, like filling Murray's luggage with gravel and Chris O'Donnell's car with popcorn. On "ER," he loved to put gooey surgical gel on doorknobs, telephone receivers, canes and walkers. 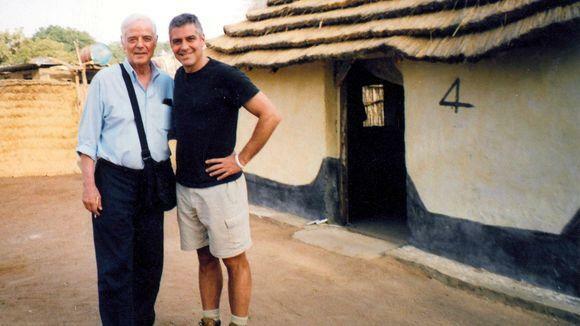 Nick and George Clooney in Darfur in 2006. Clooney, 57, also organized the 2001 telethon for 9/11 victims called "America: A Tribute To Heroes;" a 2005 telethon for tsunami victims after the Indian Ocean earthquake; and hosted the 2010 "Hope For Haiti Now: A Global Benefit for Earthquake Relief" with musician Wyclef Jean and CNN's Anderson Cooper. He was named a United Nations "messenger of peace" in January 2008. 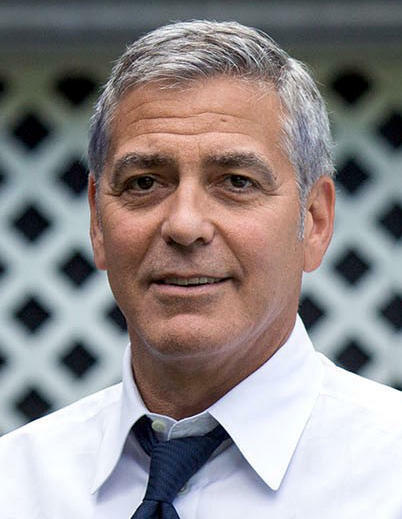 Clooney is an eight-time Oscar nominee across multiple disciplines (acting, directing, producing and writing). He won a second Academy Award for best picture for Ben Affleck’s 2012 thriller “Argo.” He also was presented the Bob Hope Humanitarian Award by the Academy of Television Arts & Sciences at the 2010 Primetime Emmy Awards ceremony. When the AFI award was announced last October, board chair Howard Stringer said: "George Clooney is America's leading man. Director, producer, writer, and actor — a modern-day screen icon who combines the glamour of a time gone by with a ferocious passion for ensuring art's impact echoes beyond the screen." Previous AFI Life Achievement winners range from George Lucas, Sean Connery, Meryl Streep, Steven Spielberg, Tom Hanks, Mel Brooks, Morgan Freeman and Diane Keaton to Orson Welles, Bette Davis, Henry Fonda, James Cagney, Alfred Hitchcock, James Stewart, Gene Kelly, Gregory Peck, Sidney Poitier, Elizabeth Taylor and Jack Nicholson.